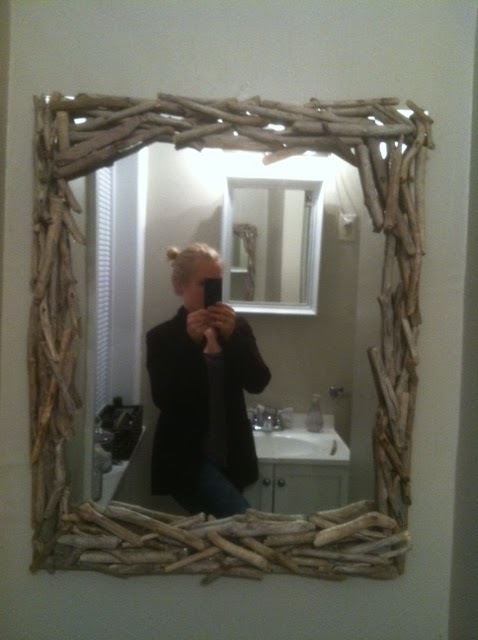 You may recall that mirror I was working on last fall and me promising to do a tutorial? Well, it would have happened sooner, but I ran out of driftwood and the snow kept me from finding the right pieces( at least that's my story). I finally finished, and even feel a little silly doing a tutorial because it's so simple and uncomplicated. PS. Don't forget about the giveaway, today is the last day and winner is announced tomorrow! 2. 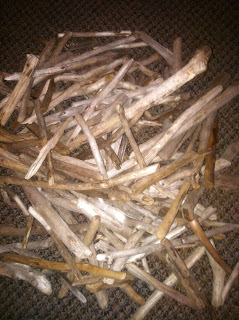 I found driftwood off the shore of Lake Ontario (think lots and lots of trips). I may or may not have been that neighbor- I at least felt like it. 3. 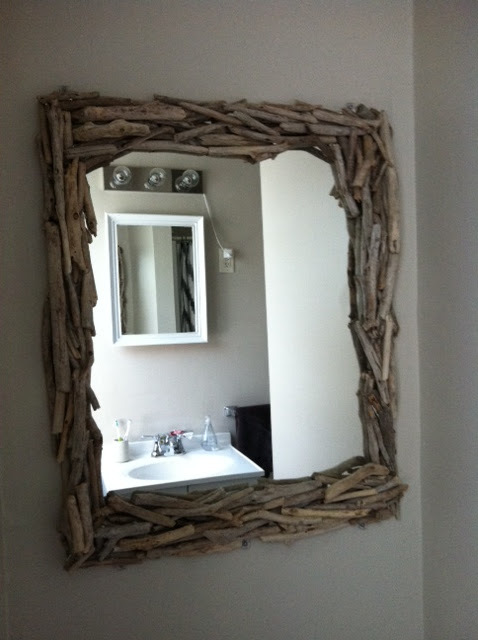 This may be an obvious one, but I found (through trial and error) that mounting the mirror before applying the driftwood was the best way to go about this. I then simply used a glue gun and started adding layer upon layer upon layer. *You should note that you do not want to have any glue strings hanging when applying. This will just end up being a disaster (not that I know). 5. And there you have it! 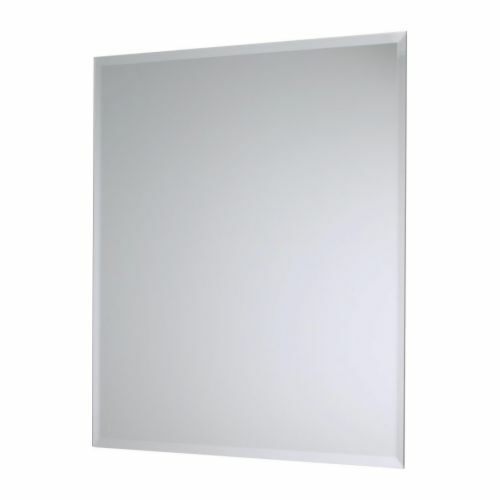 Total cost was roughly $13 ($3 for the fixtures to hang the mirror)! Thanks Chrissy! I definitely lucked out with all the available driftwood we have in our area. Let me know when you finish your project, I would love to see it:). There MUST be a way to "hurry the process" in 'developing' driftwood. Thinking, strip bark from branches, bleach and water, maybe? Not sure how to "tumble" them safely or how...............anyone know anything????? Love it! 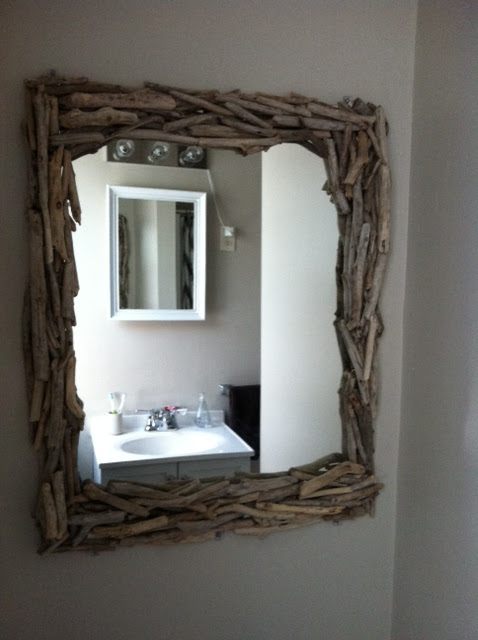 I found driftwood for sale on ebay. I have had this PB mirror "pinned" for a while. I have a good size mirror in my bathroom but the frame is awful. When I saw this mirror, I thought it'd be a good way to cover the golden frame but I kept wondering if it could be doable. Yours looks just like the PB one.